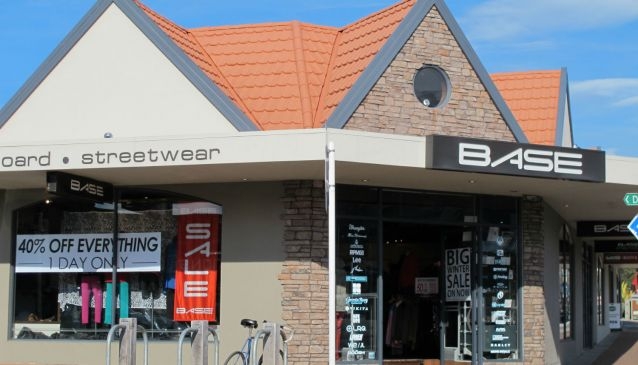 Situated on the corner of Helwick and Dunmore streets, Base Ultimate Rentals' ski and snowboard rental equipment is always less than 2 years old to ensure you enjoy the very best experience on the slopes. The shop stocks skis to meets the needs of all levels of skiers, from novice to advanced backcountry experts. The rental equipment offers a choice of Basic, Performance and Ultimate to suit your skiing abilities.